Siquijor is an island province of the Philippines located in the Central Visayas region. 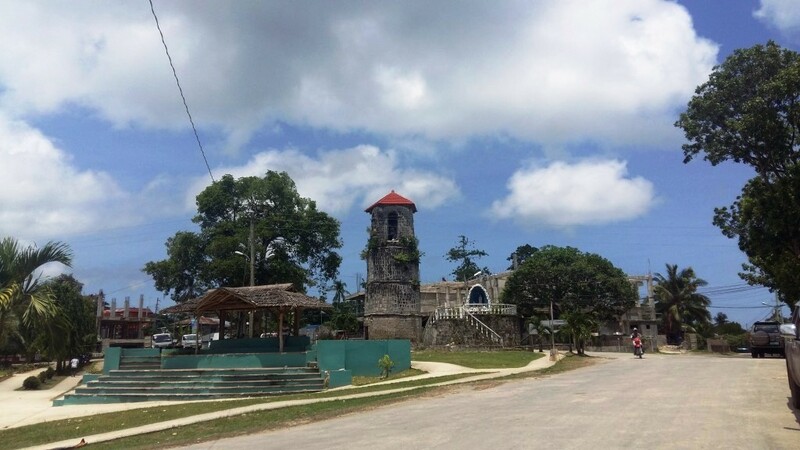 Its capital is the municipality also named Siquijor. To the northwest of Siquijor are Cebu and Negros, to the northeast is Bohol and to the south, across the Bohol Sea is Mindanao. Siquijor is the third smallest province in the country both in terms of population and land area, after Camiguin and Batanes. For a time it was sub-province of Negros Oriental. Siquijor Island is said to be a mystic place by many Filipinos. 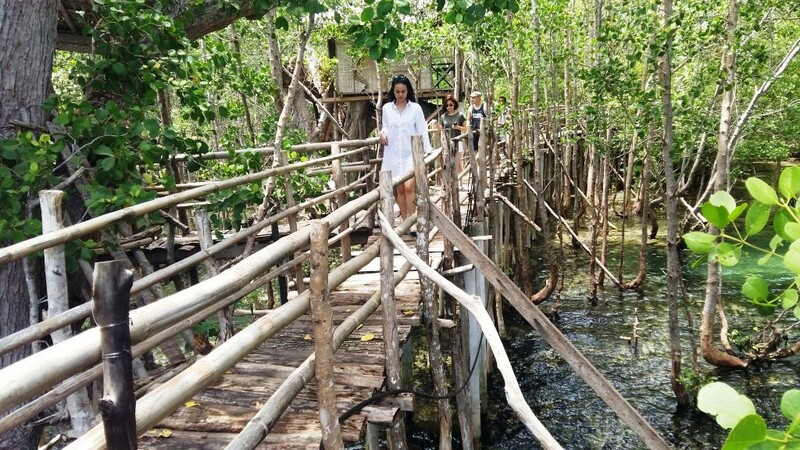 Hundreds of travelers are thrilled to visit the place to see the secrecy and mystery that beholds the island of Siquijor. 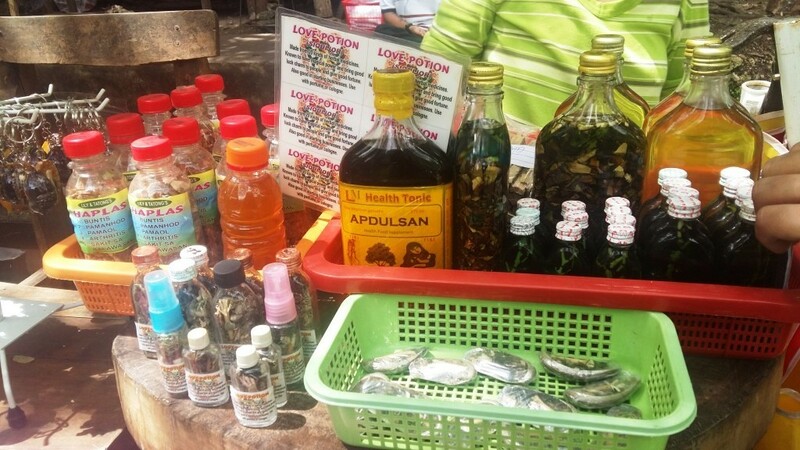 Aside from the stuffs for luck and love potions people of Siquijor are selling, the island has a lot more to offer. 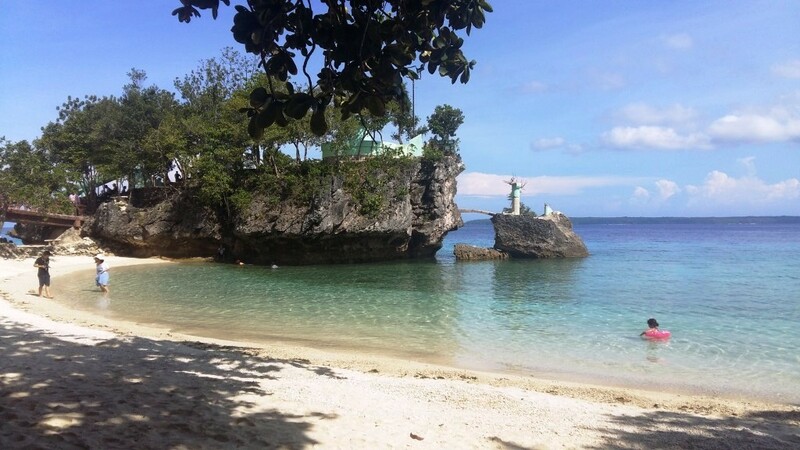 The mystic island of Siquijor is surrounded by blessed nature and beautiful white sand beaches. The island is mostly hilly and in many places the hills reaches the sea area that produces many cliffs in the island. The island attracts and resists tourist because of its status as magical and island of sorcery. Siquijor has festivals for healing rituals where old folks make potions from herbs, roots, insects, and barks. 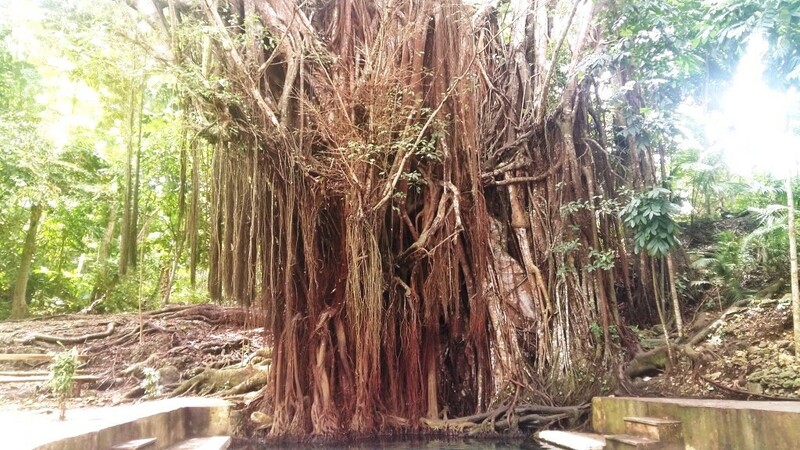 Most explorers don’t believe those witchcrafts instead they discover and travel around the beauty of Siquijor. How to get to Siquijor Island? To get to the island there are 2 ways, by sea or by air. The common way to get there is by sea. The island has 3 seaports. 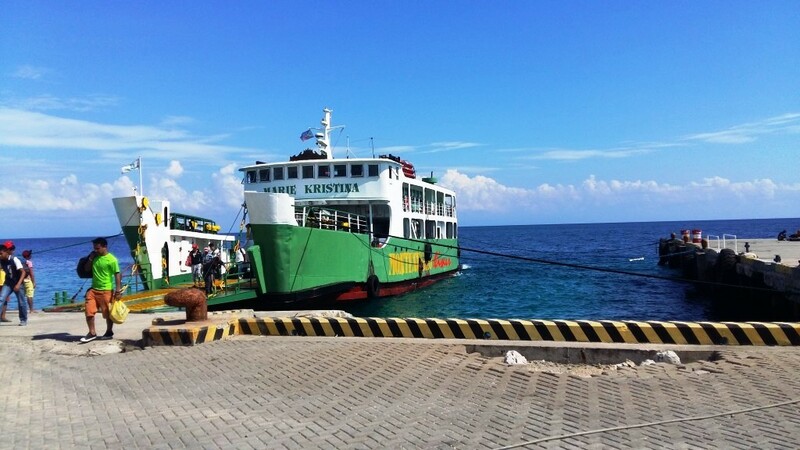 You can ride a ferry from Cebu, Dumaguete and Bohol. 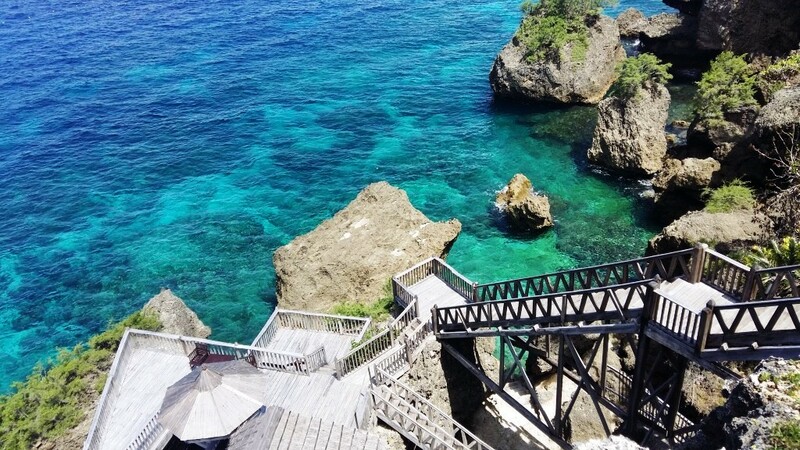 Just book a flight to go to these provinces because they have direct ferry going to Siquijor. Mostly from Manila, booked a flight from Manila to Dumaguete and ride a van for 15 minutes going to the port for only 500 pesos. From there buy your tickets from Dumaguete port to Siquijor port. There are a lot of resorts owned by a foreigner in this island because it has a lot of beaches. One of the most visited resorts is the Kawayan Holiday Resort. You are going to really hooked by its amazing chill spot by the cliff. They have a really cool view of the sea from the chill spot and bar. 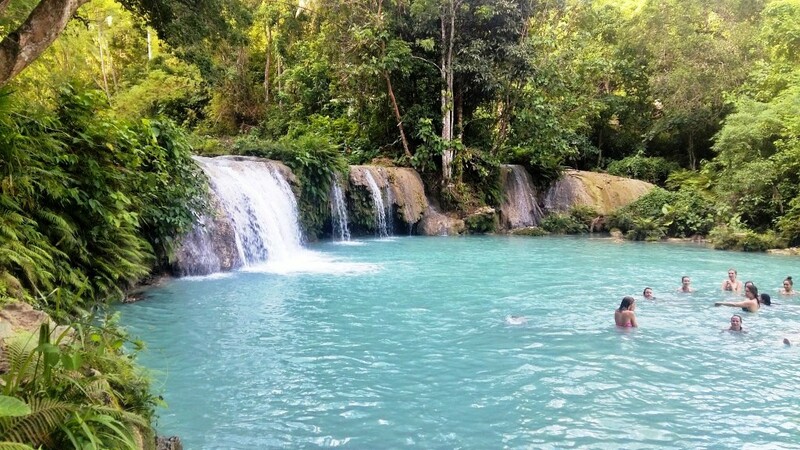 You can book a tour package in travel agencies or even to your hotel to see the beautiful spots in Siquijor. Siquijor Island has a lot to offer other than witchcraft. So what are you waiting for? Come and explore Siquijor and mystically enjoy the stay!